Composed by Franz Joseph Haydn (1732-1809). Edited by Maurice Hinson. Masterworks; Piano Solo; Solo; Solo Small Ensembles. Alfred Masterwork Edition. 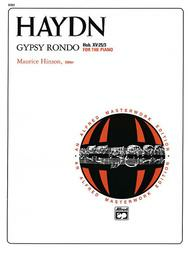 Form: Rondo. Classical; Masterwork. 12 pages. Alfred Music #00-8060. 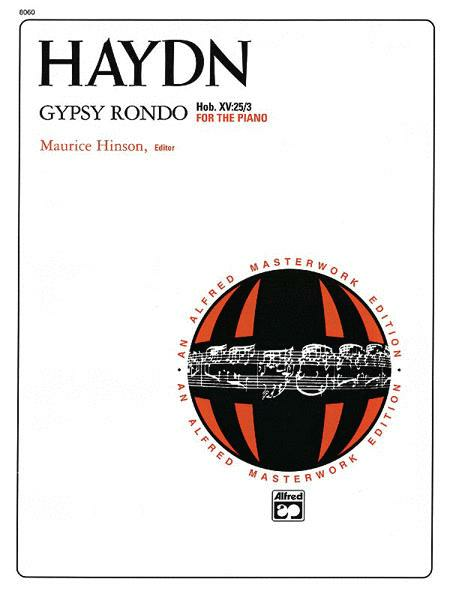 Published by Alfred Music (AP.8060).